The Mohawk Mountain 9th Annual Firefighter Race will be held Sunday, March 10, 2019 at Mohawk Mountain Ski Area, 46 Great Hollow Road, Cornwall, CT 06753. This event is sponsored by Mohawk Mountain Ski Area. 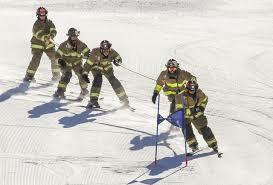 Teams of five firefighters, who must ski in full turnout gear and helmets, compete against other firefighters. This is a great spectator event. Entry fee for competitors is $285 per team. To pre-register call Tom Mitchell at (860) 672-6100. A portion of the proceeds from the race will benefit Connecticut Burn Center at Bridgeport Hospital. The Make -A- Wish Ski-a-thon at Mohawk Mountain will be held Saturday, March 9, 2019 at Mohawk Mountain Ski Area, 46 Great Hollow Road, Cornwall, CT 06753. The event is open to all ages. See how many runs you can ski or snowboard in 3 1/2 hours to win a prize in one of five age categories. There is a $10 minimum entry fee. The entry fee does not include the lift ticket price, but with a $25 minimum entry fee, you can purchase the lift ticket for a discounted $49. 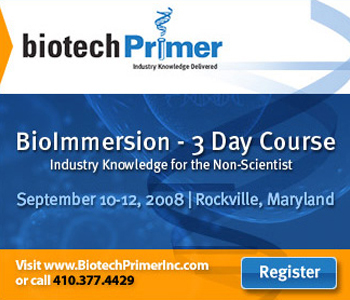 There is no pre-registration, simply register on event morning. Teacup drawing (a raffle where you can target the prize you want to win) with great prizes- must be present to win. Proceeds from the Ski-a-thon will benefit the Make- A -Wish Foundation for granting wishes to children with life threatening medical conditions. For more information visit mohawkmtn.com or email Madeline Moore at madelinemoore30@gmail.com or call (860) 969-7101. To learn more about the Make – A – Wish Foundation visit wish.org. International Women’s Day at Mohawk Mountain will be held Friday, March 8, 2019 at Mohawk Mountain Ski Area, 46 Great Hollow Road, Cornwall, CT 06753. This event is organized by Mohawk Mountain Ski Area. A portion of the proceeds will benefit Women’s Support Services. For more information visit mohawkmtn.com or call Tori at (860) 672-6100 ext 200. 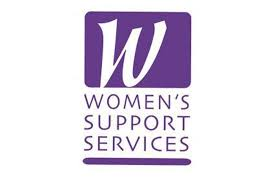 To learn more about Women’s Support Services visit wssdv.org. 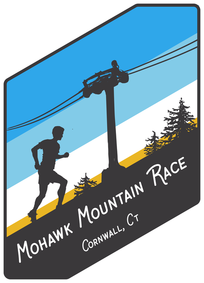 The Mohawk Mountain Race will be held Saturday, October 13, 2018 at Mohawk Mountain Ski Area, 46 Great Hollow Road, Cornwall, CT 06753. This is a new event organized by Steep Endurance which features both 5K and 10K races. $30 early registration through August 31st. $40 Oct. 1st through Race day. $50 Oct. 1st through race day. Free T shirts to the first 100 registrants. Hikers and walkers are welcome. To register or for more information visit steependurance.com/mohawk-mountain-race.html. Prizes awarded to top male and female finishers overall and six age categories. Post-race refreshments include bagels, pizza and non-alcoholic beverages. BYOB is allowed. There is also a Craft Fair and Food Truck Festival. A portion of the proceeds will benefit a local charity.